Once you have passed the final exam and are a certified MNU Graduate, you will qualify for insurance* to practice as a nutritionist! 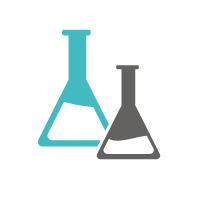 12-months FREE access to The Mentoring Lab! Become part of a like-minded and supportive community with access to both business and nutrition content from leading experts in their field! 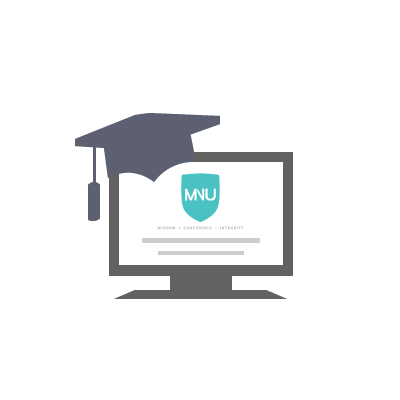 State-of-the-art, academic online learning platform! We value your learning experience as much as the course content! So, we have invested in one of the best platforms money can buy! Our tutors are qualified to a minimum of MSc standard and consist of performance nutritionists, clinical nutritionists & registered dietitians. All MNU Tutors are qualified to a minimum of MSc standard, consisting of registered dietitians, clinical nutritionists and performance nutritionists with thousands of hours of combined practitioner hours working in a wide variety of settings. Our tutors are available throughout the course to help you every step of the way! Martin is a clinical performance nutritionist, motivational speaker, educator and CEO of The Mac-Nutrition Collective, a syndicate of companies dedicated to the furthering and promotion of evidence-based nutrition. He is a Registered Nutritionist with the Association for Nutrition, holding a BSc in Sport and Exercise Science and postgraduates in Sports Nutrition and Clinical Nutrition. His online persona has become synonymous with unwavering endeavours to promote integrity and bring evidence-based practice to the forefront of the industry. 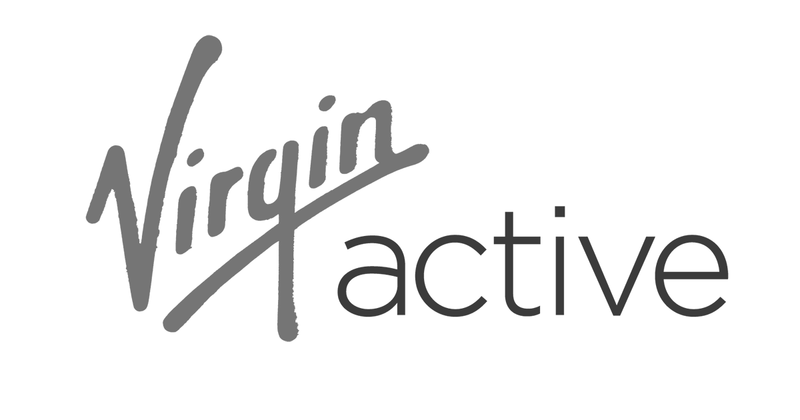 Originally, Martin founded Mac-Nutrition, the UK’s leading consultancy for nutrition advice, providing innovative and expert advice on optimal health, clinical issues, weight loss, sports performance, and workplace wellness. The Mac-Nutrition Mentoring Lab, an online professional mentoring platform, was created – designed to support the business, knowledge and practice of health and fitness professionals. Saving them time and making them more money, doing the job they love. 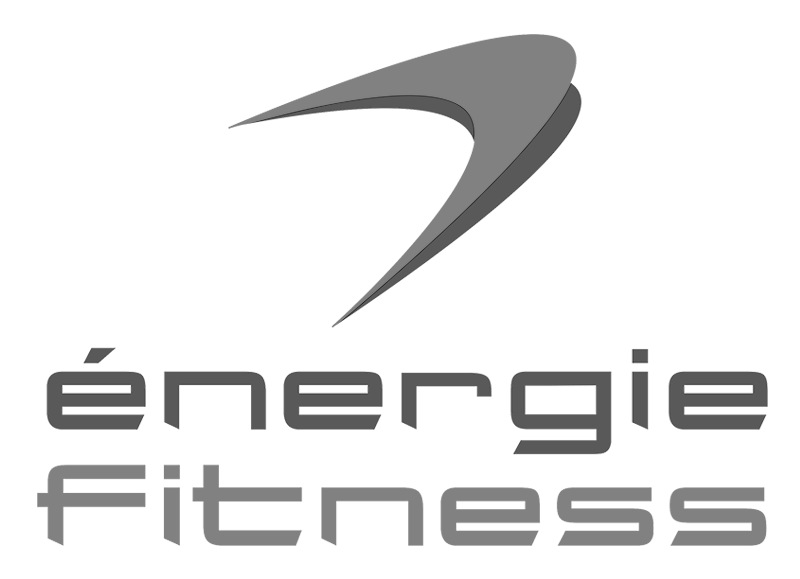 Finally, the creation of Mac-Nutrition Uni, the worlds best nutrition course, is why you are on this page. Sarah is Head of Nutrition at The Mac-Nutrition Collective and one of the lead tutors on MNU. She has a BSc from Loughborough University and an MSc in Sport and Exercise Nutrition from Leeds Metropolitan University. Sarah has previously worked as a nutrition and health advisor at the University of East Anglia, as well as a performance nutritionist for the Carnegie Institute for Sports Performance and Wellbeing where she supported a wide variety of both professional and amateur athletes. Sarah is also qualified kinanthropometrist and, before joining Mac-Nutrition, worked as part of the Powerade Sports Science team for 4 years supporting athletes with their nutritional preparations for events. 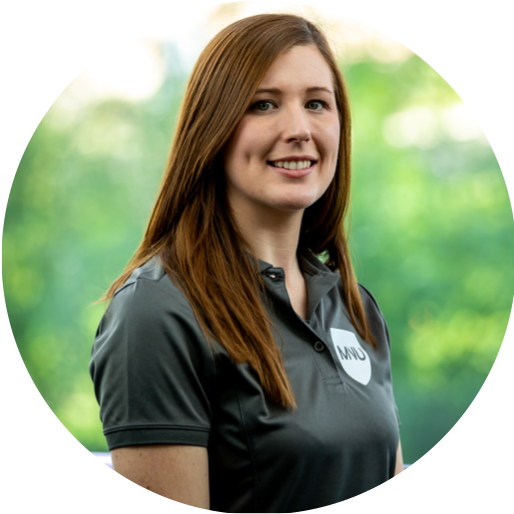 Combining her in-depth knowledge of exercise physiology and nutrition with an evidence-based approach, Sarah has been working as a health and performance nutritionist at Mac-Nutrition for the last 6 years. She has worked with hundreds of clients and athletes over the past decade, with extensive work in delivering bespoke nutrition advice and 1-2-1 nutrition support. 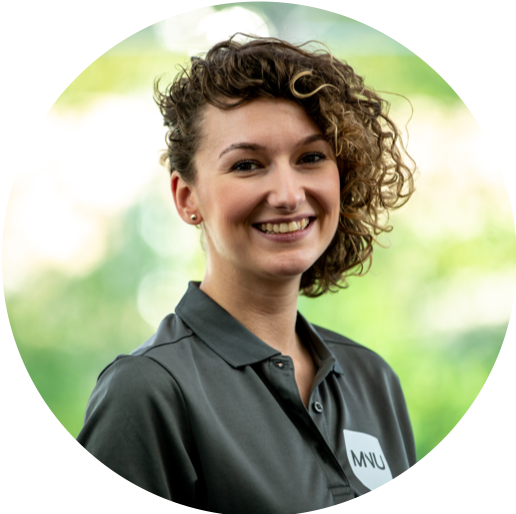 Sarah has key expertise in 1-2-1 consultation processes and delivering bespoke nutrition services that maximise client adherence, which she delivers within lectures throughout MNU. 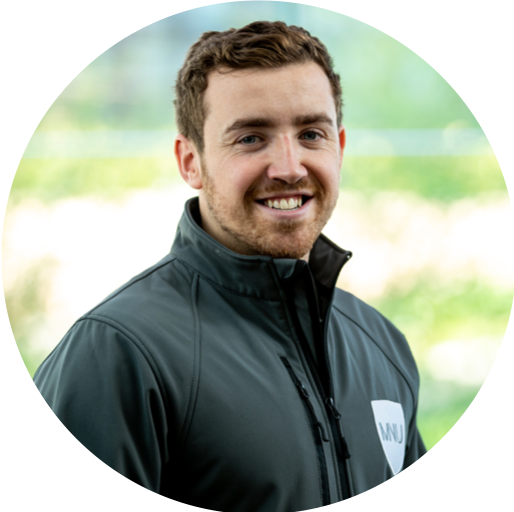 Billy is a Health and Performance Nutritionist at The Mac-Nutrition Collective and one of the tutors on MNU. He has a BSc (Hons) in Exercise, Health and Nutrition and a Masters in Performance Nutrition from Nottingham Trent University. 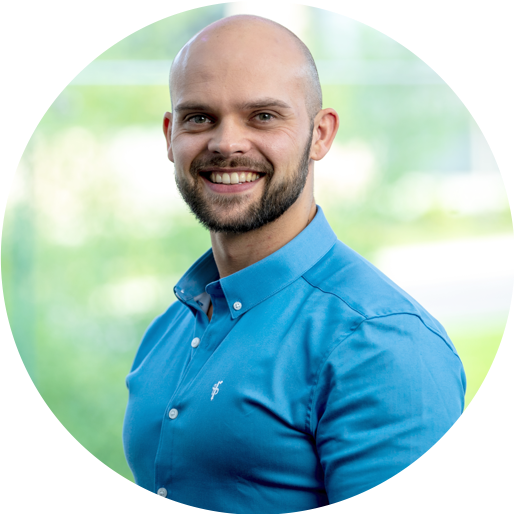 His academic interest in nutrition originated from his own engagement in sport and his desire to understand strategies to maximise performance and methods of improving body composition. 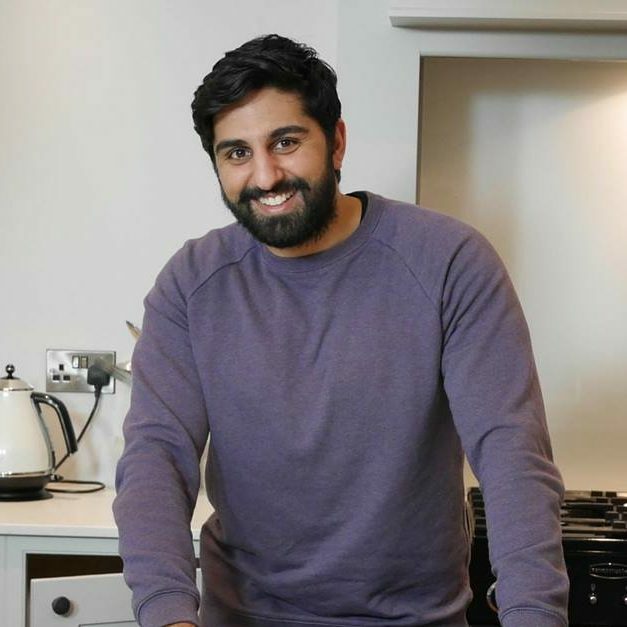 Billy previously worked as a nutritionist at a private consultancy, where he worked with a variety of individuals including athletes and general population clients to help them achieve their performance, health and weight loss goals. Billy’s passion for nutrition within the realms of team sport has led to him delivering key lectures on MNU in the areas of carbohydrates and nutritional programming for team sport athletes. As a qualified kinanthropometrist, having conducted numerous body composition assessments, Billy also plays a key role in the MNU Body Composition residential days. 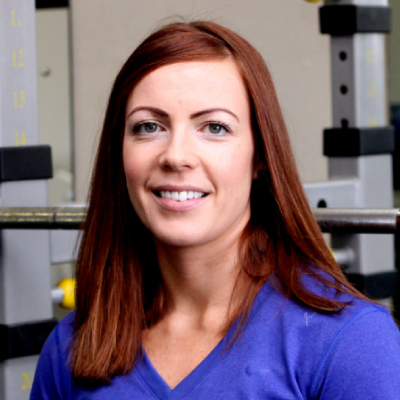 Amy is Health and Performance Nutritionist at The Mac-Nutrition Collective and a tutor on MNU. She has BSc in Sport and Exercise Science from the University of Lincoln and an MSc in Exercise and Nutrition Science from the University of Chester. Amy is passionate about nutrition for weight loss and sports performance, which all started from being involved in competitive sports such as athletics and swimming. 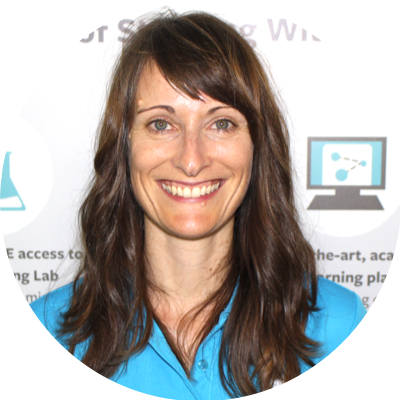 Previously, Amy worked with adults and adolescents on weight loss strategies in behaviour change and nutrition as well as with athletes providing nutritional advice for their sport. Her main desire is to help people reach their potential and become a happier, healthier person! Spencer is a licensed practicing board certified family and bariatric (weight loss) medicine physician, also studying to be board certified in Lipidology. Spencer enrolled in medical school at Virginia College of Osteopathic Medicine with aspirations to change the world of medicine by pushing lifestyle before drugs (when possible). With his success as a wrestler in the Heavy Weight division and becoming ranked in the top 4 of the nation, his goal is to use what he learned as an athlete and apply it to his patients to help them get as healthy as possible using lifestyle as medicine. 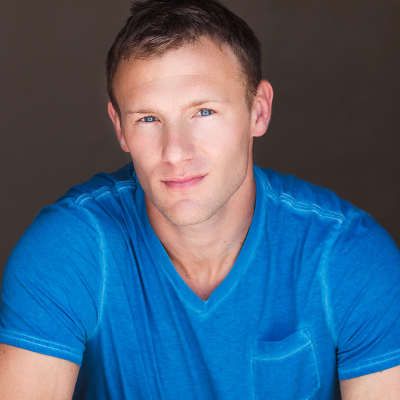 Spencer is the author of the Fat Loss Prescription which provides evidence-based methods which he uses as an obesity physician to help his patients. Spencer also delivers talks at various event all over the world including previous Mac-Nutrition LIVE Days as well as running the ‘Ask the Doc’ feature inside the Mac-Nutrition Mentoring Lab. Ursula is a senior lecturer at Leeds Metropolitan University with specialist interests in nutrition, disordered eating, family health, mental health and all types of weight management. She has published book chapters and academic papers in the area of evidenced-based practice in nutrition, behaviour change and eating disorders, and teaches both nationally and internationally on these subjects. She also holds a position on the NICE guideline committee. Due to Ursula’s expertise she delivers key content on Eating Disorders within MNU as well as additional expert lectures on CBT, Motivational Interviewing and Foundations of Behaviour change inside the Mac-Nutrition Mentoring Lab. Ursula is also the on-screen Dietitian for Channel 4 television’s Supersize vs Superskinny and My Big Fat Diet Show, and has also co-presented Supersize vs Superskinny kids. Rebecca is a high performance dietitian with expertise in both clinical and sports nutrition advice. With a Masters in sports nutrition, she has previously worked as a performance nutritionist at the high performance Sport Scotland Institute. As a consultant dietitian she has been able to give some fascinating insights into the extensive work she has done in the fields of diabetes and bariatrics. 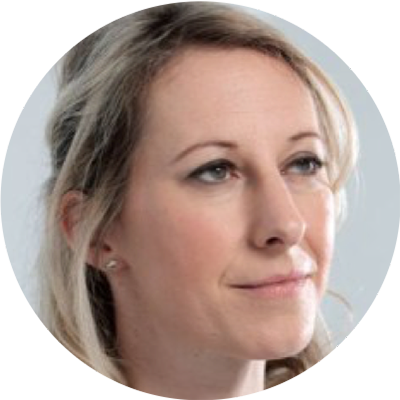 With Rebecca’s experience working with clinical populations, she has delivered extensive and insightful lectures on working with clinical populations including diabetes and obesity. Catherine is a Registered Nutritionist (RNutr) accredited by the Association for Nutrition (AfN), with over 10 years’ experience as a paediatric nutritionist within both the private and public sectors. With nutritional expertise in pregnancy and pre-conception, breastfeeding and new mums, weaning, fussy eating, early years’ nutrition, school meals and weight management; Catherine delivers our lecture on nutritional consideration before, during & post pregnancy. 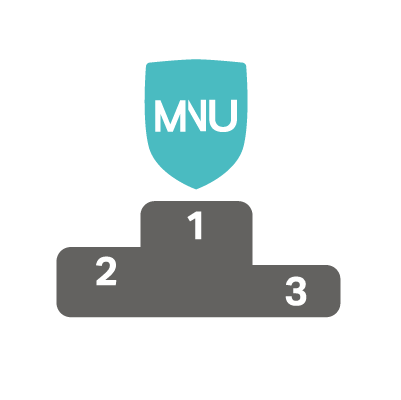 "Not only did enrolling on MNU have a positive impact on my own coaching business and the results of my clients. But Martin and the MNU team are the only nutrition educators I would ever refer other trainers or coaches to." "If you are looking for a nutrition course that will allow you to become a professional who has an understanding of how to apply theory to all sorts of scenarios in practice then this is the course you need to do." 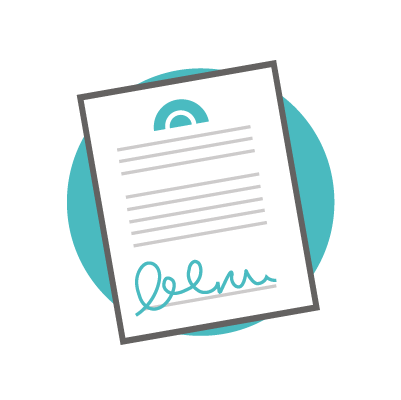 "I am impressed with Martin’s ability to take data and synthesize it in a practical manner. Evidence, not belief, is the foundation on which Martin rests, and I give him my highest recommendation." "Martin’s approach to nutrition is grounded in his vast scientific knowledge of the area. Martin constantly questions the traditional perception of nutrition and in doing so challenges those in similar fields to query what they (we) believe." 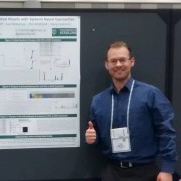 "Martin has a pragmatic, practical approach to interpreting nutrition research. In viewing various parts of the nutrition literature as ‘tools in the nutrition toolbox,’ he is able to deliver individualised, yet evidence-based, recommendations." 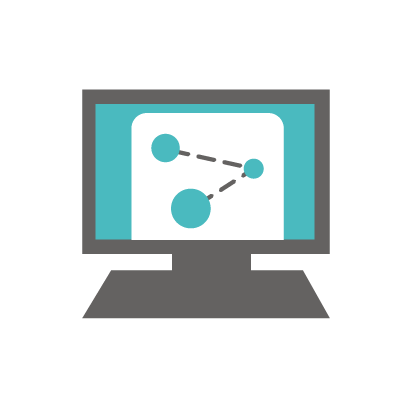 To get some FREE lectures & insights from the course, sign-up to our newsletter! We'll also send you some other bonus content too, just to be nice!